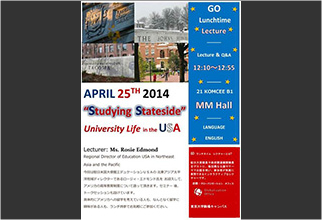 International event "The Underground Mysteries"
International Event "Star Festival, Bon Dance & Party"
International Event "Bon Dancing & Party☆"
International Student Event ""Discover Bunraku" ~Lecture & Performance~"
We offer a number of events such as seminars, field trips and lectures on and off campus. 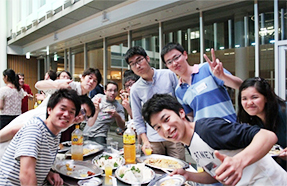 These events provide opportunities to meet new people from different parts of the world. 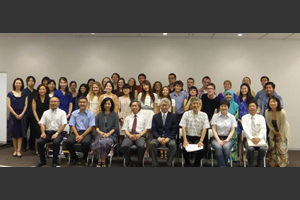 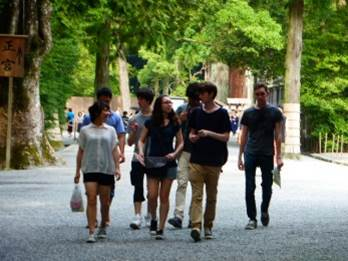 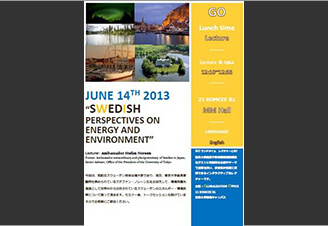 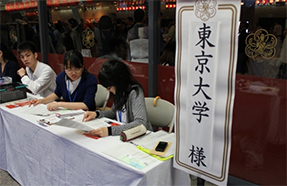 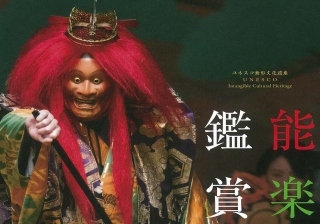 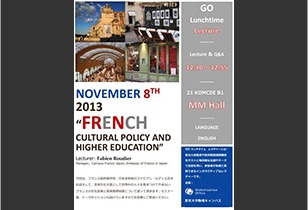 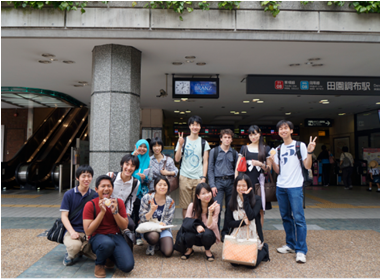 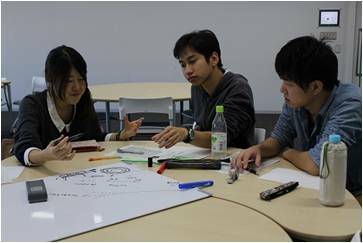 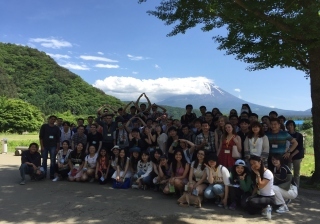 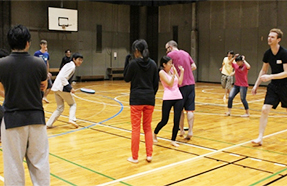 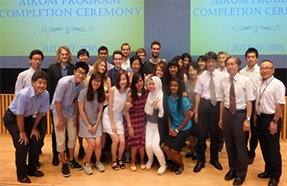 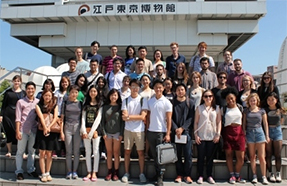 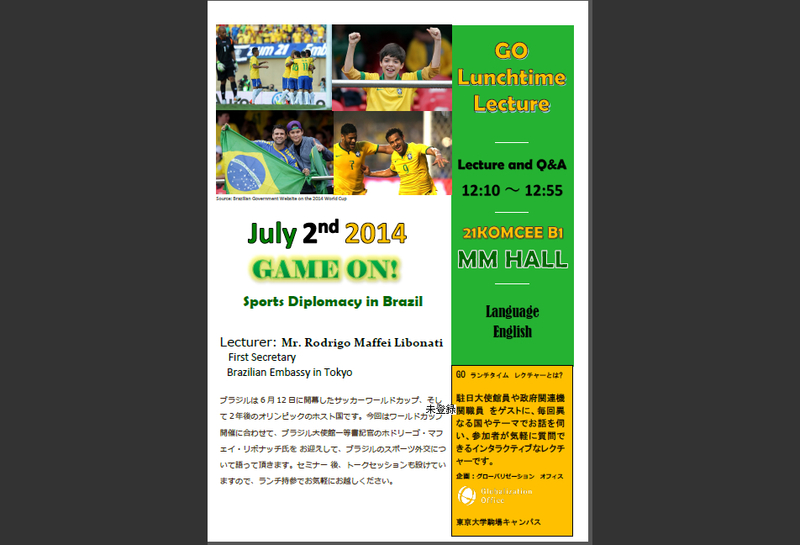 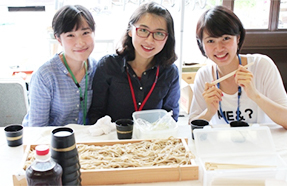 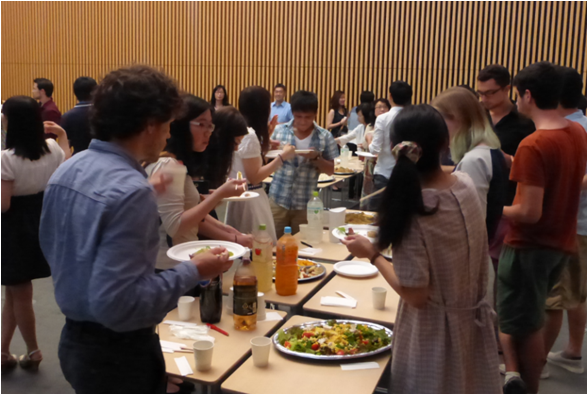 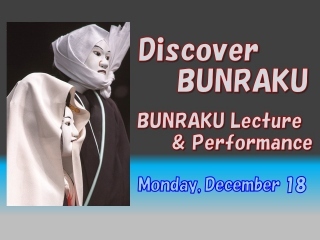 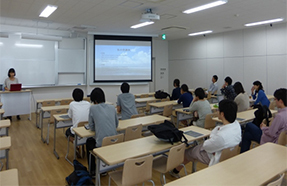 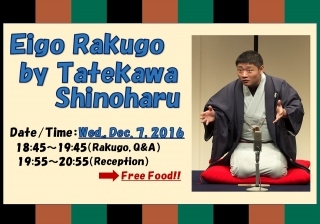 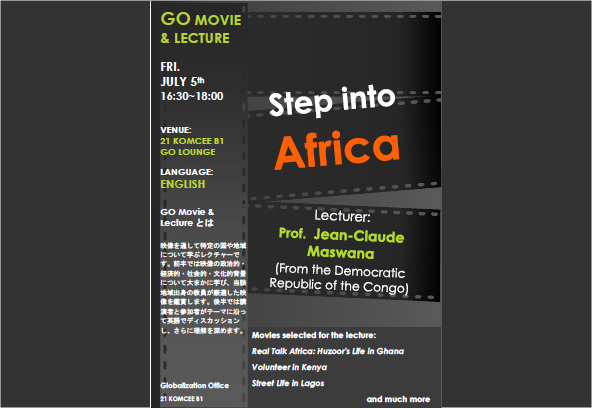 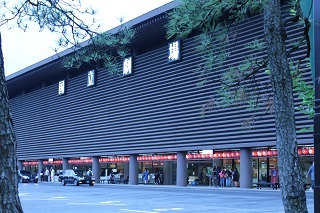 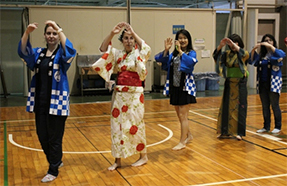 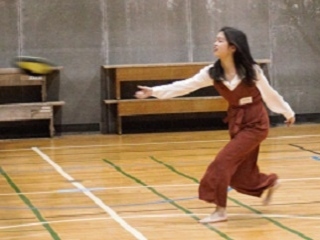 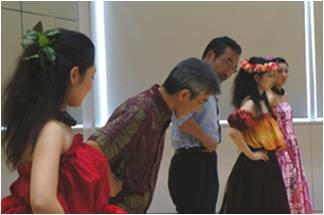 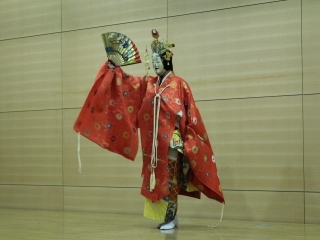 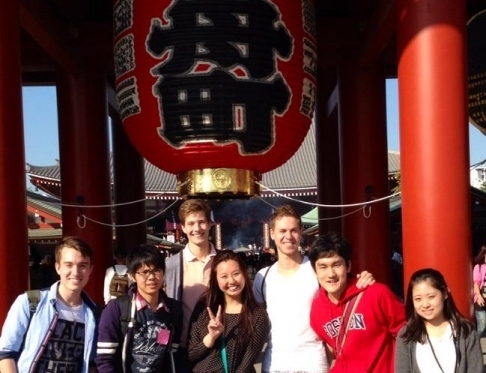 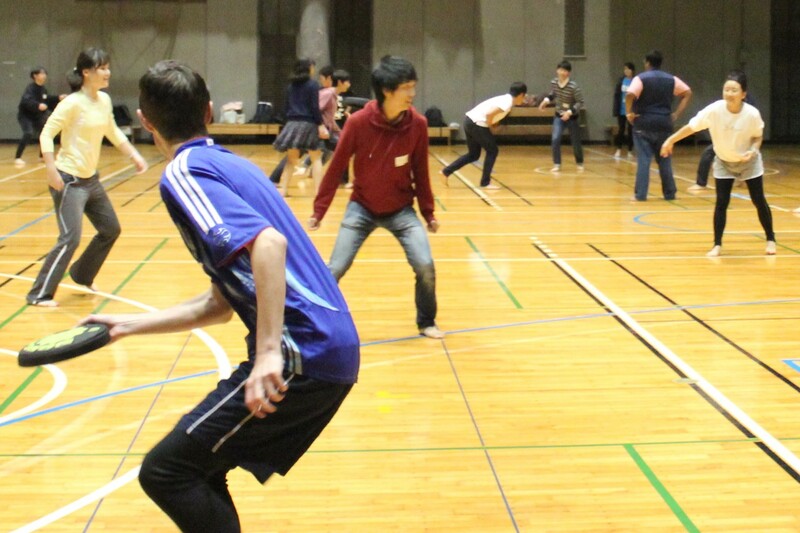 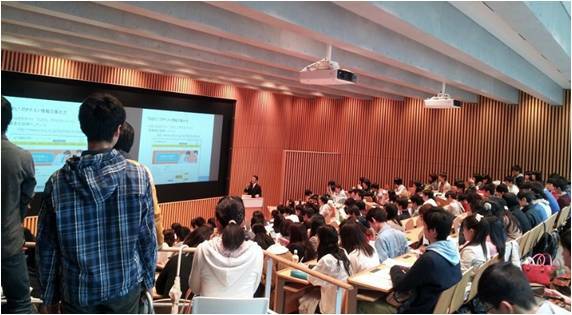 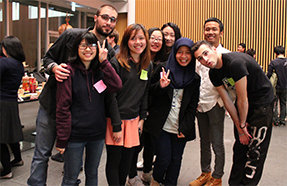 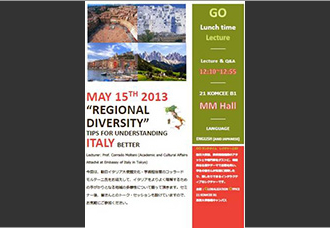 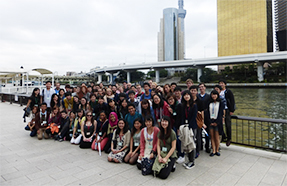 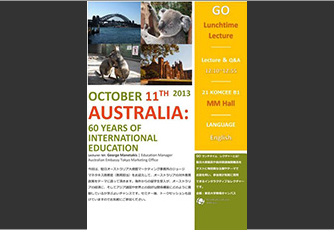 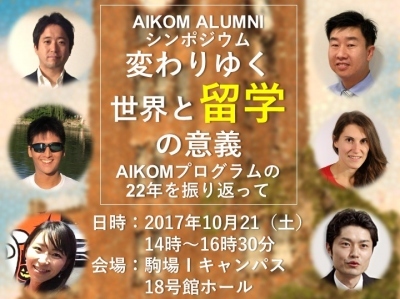 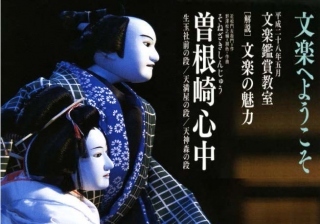 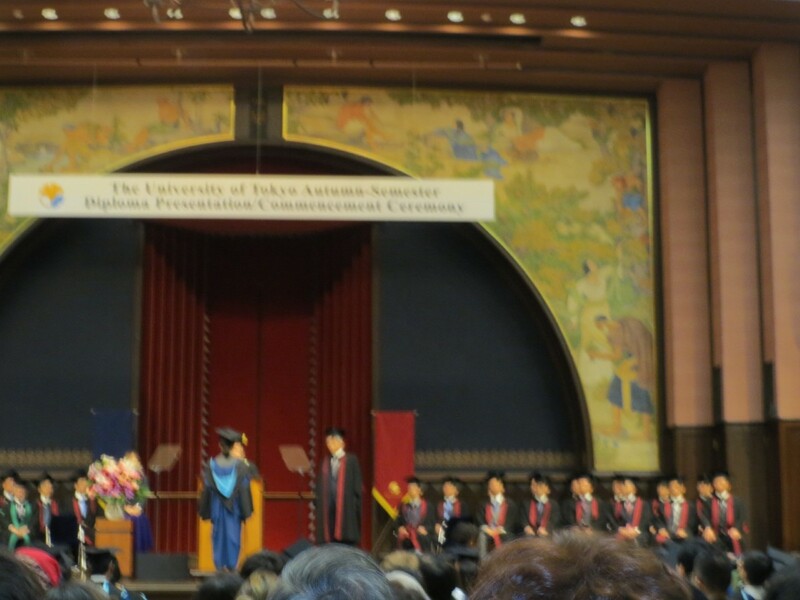 Most events are conducted in English, and all students from the University of Tokyo are welcome. 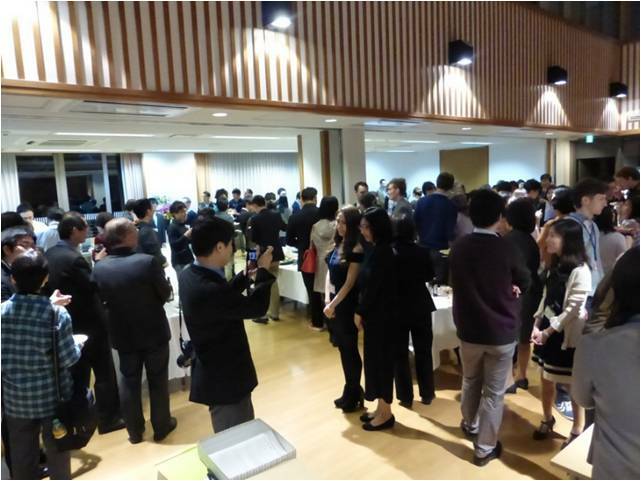 We look forward to seeing you at our events! 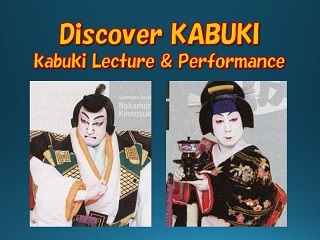 To learn more, find us on facebook or sign up for our mailing list.